Working with teams can be a frustrating and chaotic experience. 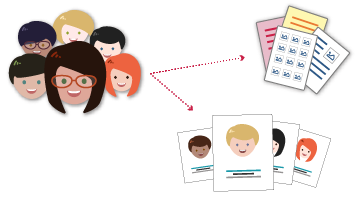 With Business Teams, centralize managing talent within departments, discussions, file sharing, and other team related work! 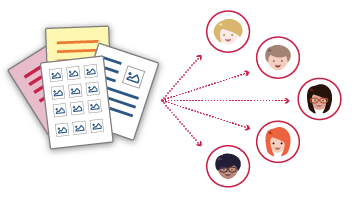 Manage important documents and information you share between your team in your Business Vault and easily change permission to who has access to it! 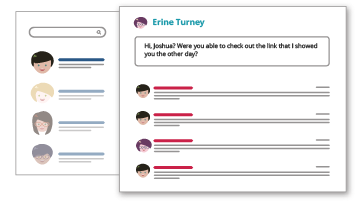 Team communication has never been so easy with Business Messaging! Discuss privately and get updated information with a member or with your whole team!